You will love this fantastic 3 bedroom, 2 bathroom villa. 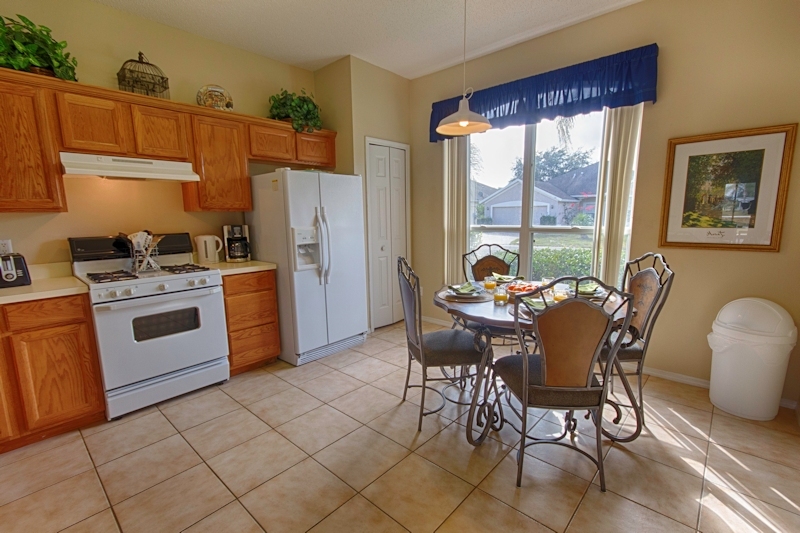 It backs onto a golf course, and is 10 minutes away from Disney. 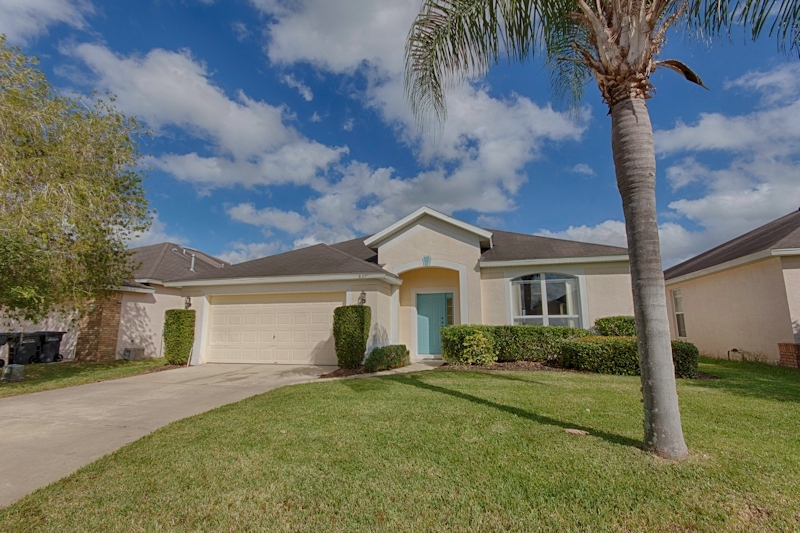 This fully updated home has everything you could possible need while on vacation. 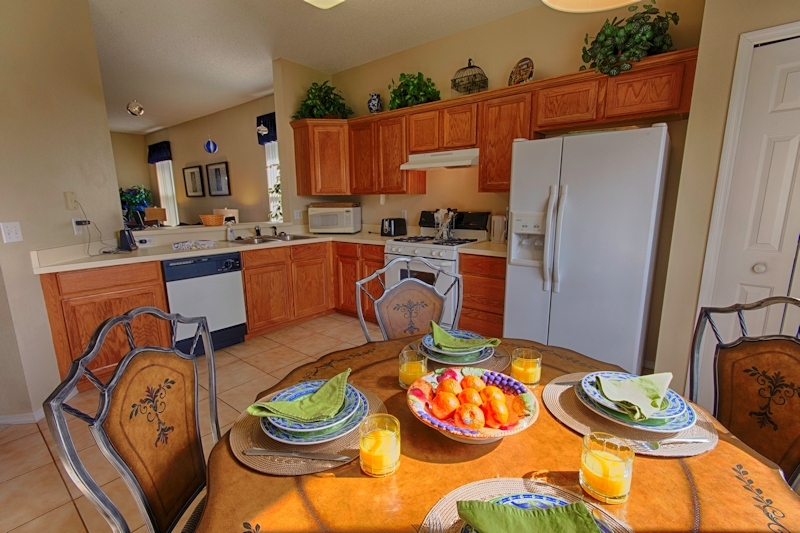 Heated pool, fully equipped kitchen, washer, dryer, WiFi, Games, etc... 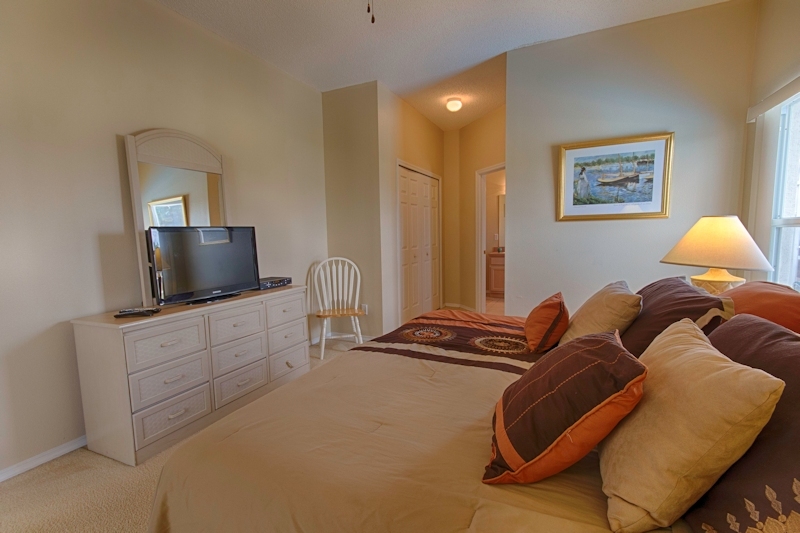 It is in walking distance to Lake Davenport. Property management there to help with any issues you may have!!! You will not be disappointed with your stay here!!! Nice house, but wasn't clean when we arrived. When we arrived to the house at 4pm the check-in time the house had not been cleaned. I called the numbers provided to me & no one answered. After looking in a binder in the house I located another number & I was able to get in contact with someone.I was informed that the housekeepers car had broken down, but someone would come asap. I asked if I could receive a discount for the inconvenience & I was told that that they had no control over the car breaking down.The housekeeper finally arrived around 4:45pm & left at 6:30 pm. Needless to say, after the house was cleaned we enjoyed our stay. We did have a problem with ants, but nothing a can of Raid couldn't handle. I would actually consider staying at this house again. Had a fantastic time in Orlando with friends staying at this Villa. It was a lovely home with everything you could need to have a great time. The amenities within the house were great, the description was spot on and the location brilliant. The service provided was excellent and the home owners should be very proud of this house, we certainly loved calling it home for a couple of weeks. I wouldn't hesitate to stay here again and will look forward to next time. Thank you for the great compliment...we are very happy you enjoyed your stay in Florida and our villa. Tell all your family and friends and come back anytime...lol. 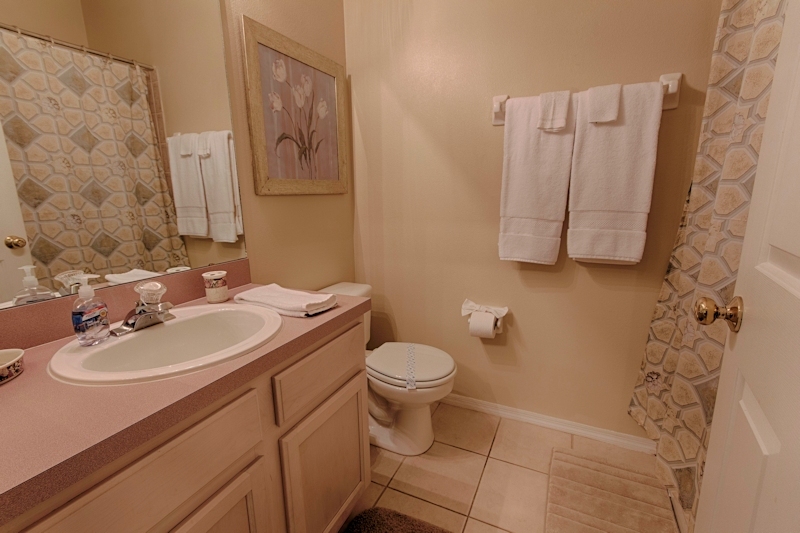 - The description of the property was accurate and as pictured. It was clean, fully equipped and maintained to a high standard. The pool was fabulous and a real bonus as it was so hot !!! We did not require the services of the manager during our stay but l am sure any problems would have been delt with promptly. We would certainly recommend the property to friends and relatives. All contacts with Orlando4villas was delt with promptly prior to our holiday. We visited many of the attractions during our stay and enjoyed them all. This was our first holiday to Florida and we really enjoyed the whole experience even driving on the opposit side of the road !!! The only negative and it's by no means a complaint was that the villa could do with a little modernisation as the decor looked a bit dated. I. Hawthorne. Property was decent but uncleaned. 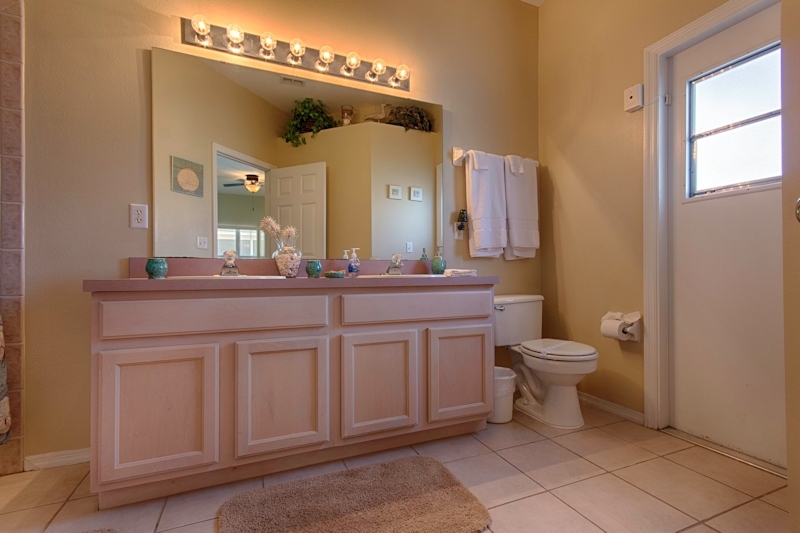 The last thing any customer wants is to enter a rental that has not been totally cleansed. Bathrooms weren't cleaned, kitchen had grease and crumbs on the counter, two beds were not made-up, master room linen was dirty. We just walked out, bought some cleaning essentials from Target, cleansed the place how it should have been cleaned...along with washing all the linen. After I complained about the lack of cleanliness, management must have told the cleaning crew. While we were out, you could tell someone came out to do whatever. So note, that someone can come in at anytime while you are out (without even contacting you)-always secure your belongings!!!!! Over all we had a nice time. Property was a little dated but full of amenities. Anything you could think of...pool-table, air hockey, swimming pool toys, golf clubs all stored in the garage. 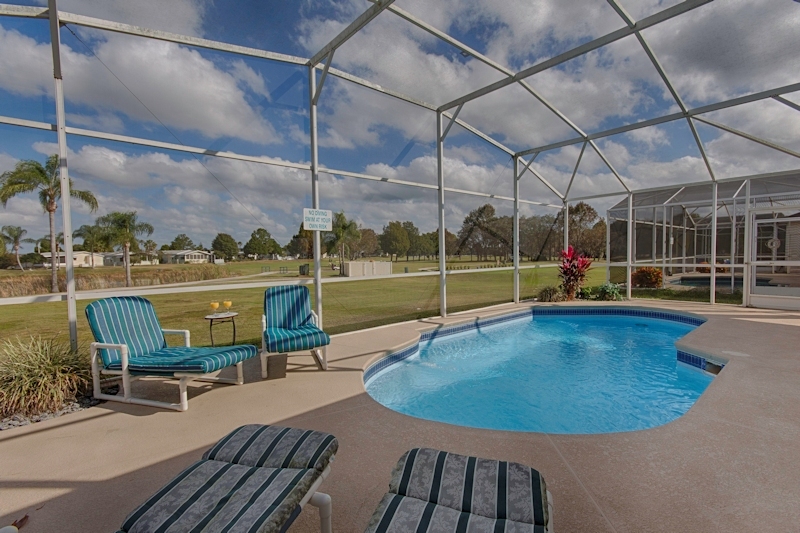 Pool was kept up, very nice patio, decent furniture, carpet was spotted through out, AC worked superb. Owner may want to look into to reinforcing the front door...after securing the front door, you can see/feel that the framing of the door was loose and not stable. Like I could knock the door in very easily if I tried. It seemed as if the door was once busted open and it wasn't fixed properly. Note all Villas are not bad...I think we just came at bad timing for Esprit/JM2854. Great home at a great price. 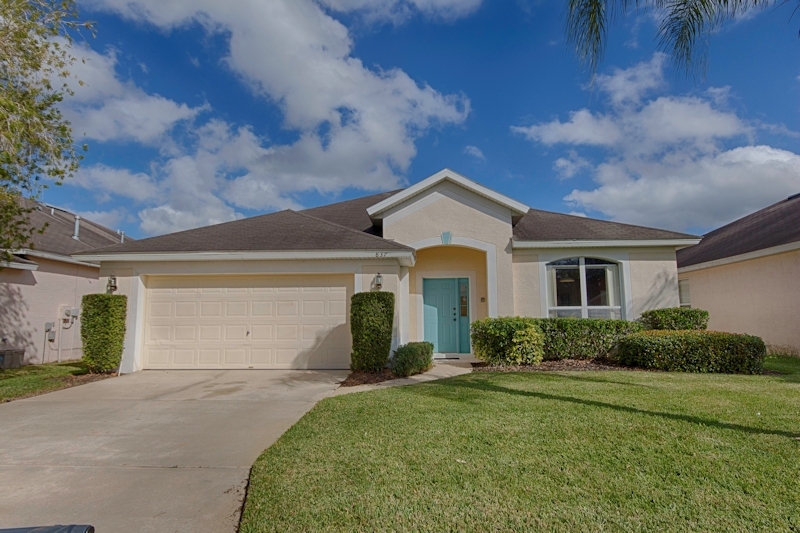 Very beautiful home located 25 mins from disney. Kids loved the pool. Every thing was great except for the matress. I really wished it was more plush but other than that I WILL BE coming back next year!! Big and clean house with everything you need. 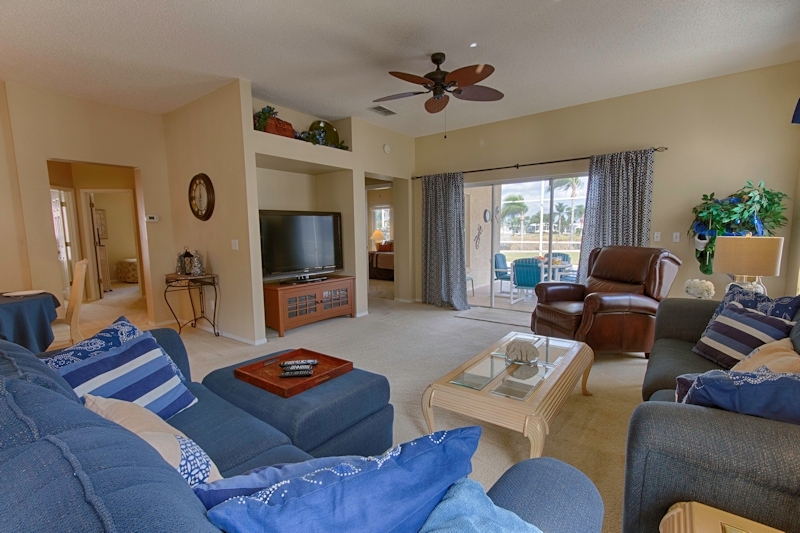 Well situated to Disneyworld and other attractions. Peaceful area. Only downside was problems with poolheating. Out of our seven evenings the water was warm only on two evenings despite several calls to "housekeeping". 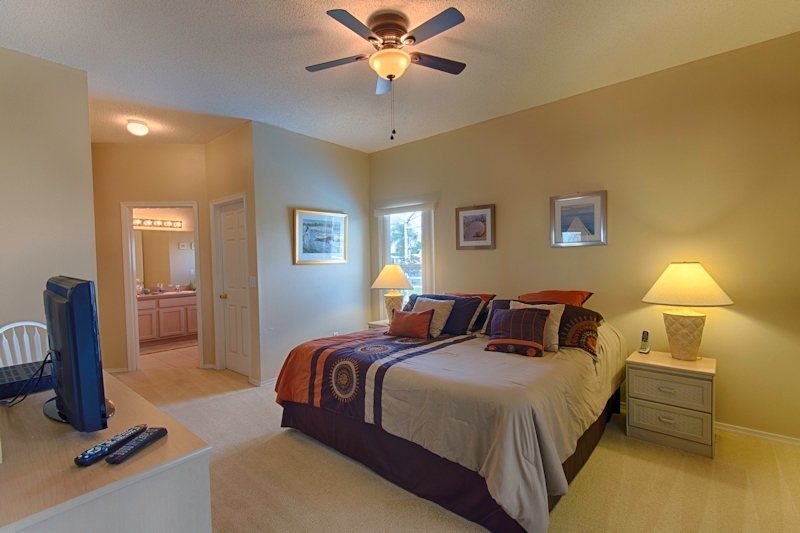 Esprit is a quiet residential golfing development,. in Orlando Florida is located on Highway 27 close to the junction with Highway 192. 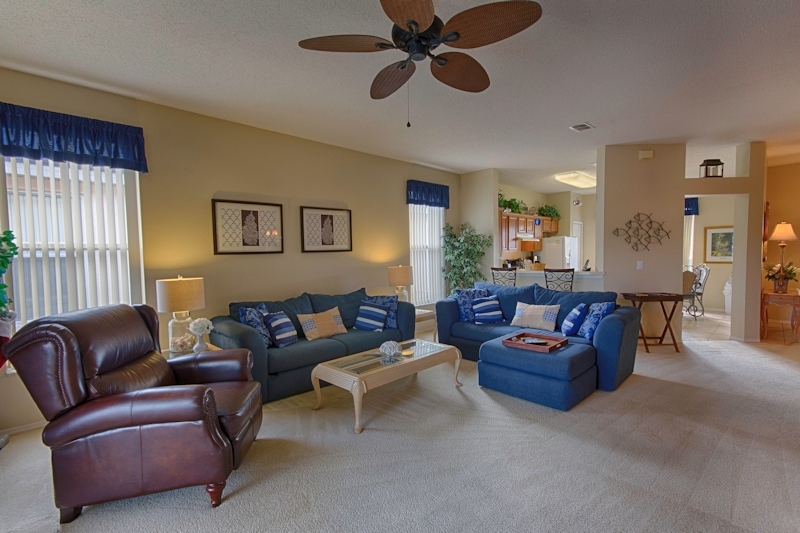 Located approximately 3 miles from Disney, Esprit Orlando is an ideal location to use as a base for your holiday. 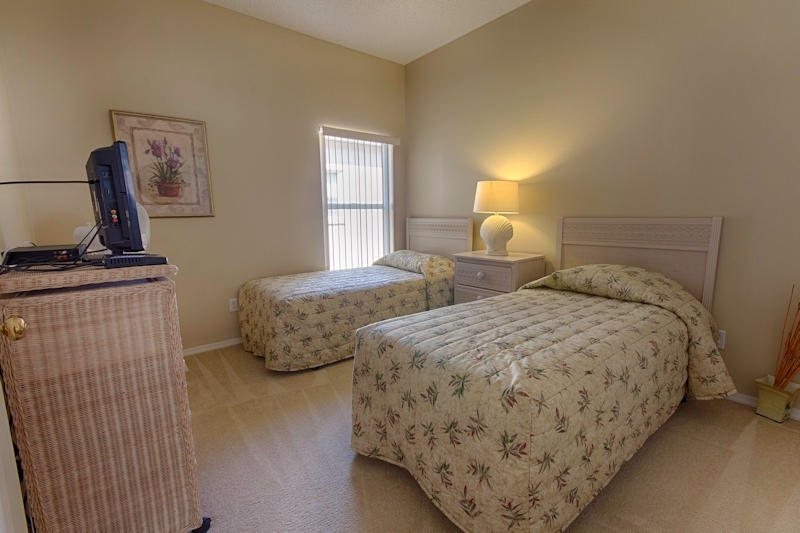 When you stay at Eprit, you are only 2 minutes away from Shops and Restaurants and just 10 minutes drive from Disney World and other major attractions. There is a new 24hr Super Wal-Mart less than a mile from the Estate. 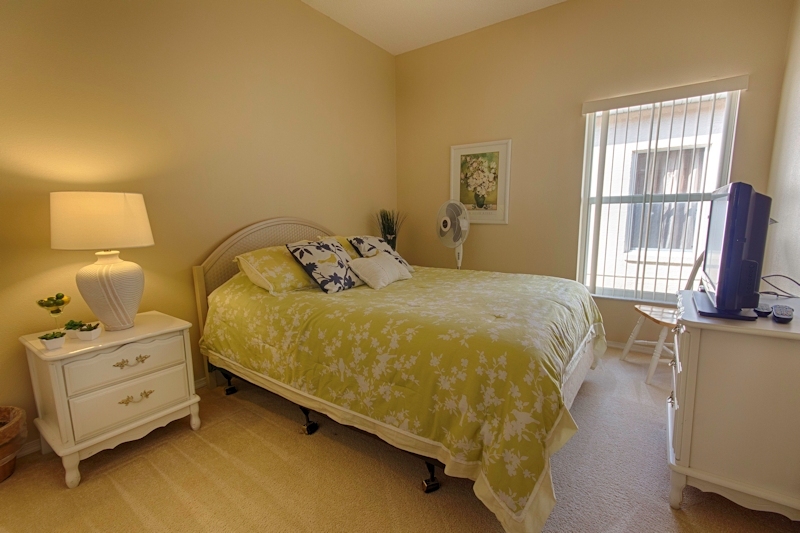 The central location means less time commuting and more time enjoying the best lifestyle in Central Florida! 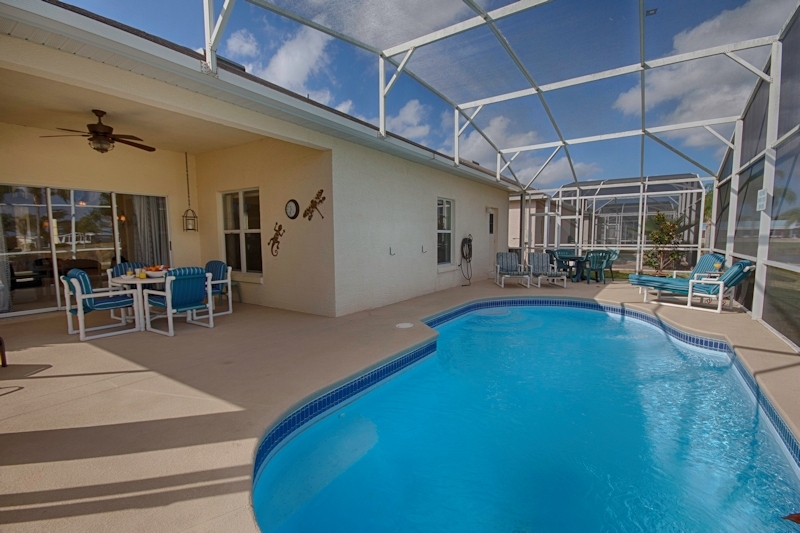 A Florida holiday for many is a once in a lifetime experience and you need to be sure that your accommodation offers you every comfort and convenience. Esprit also benefit from the community facilities available including pool, tennis courts, basket ball and access to the 600 acre Davenport Lakes. A boat dock and fishing are popular at Lake Davenport. Disney fireworks can be seen from the resort each evening. 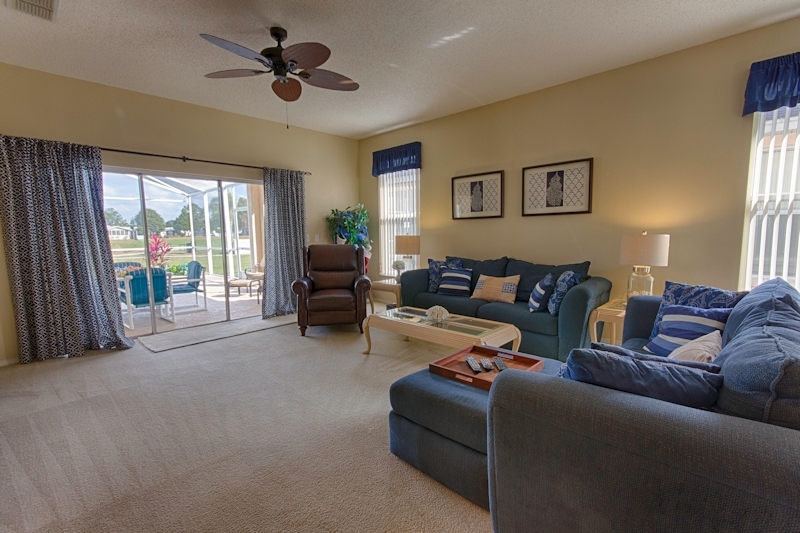 Ideally located for golf enthusiasts, the Esprit villa community has the Polo Park East golf course designed by Larry Lord running through it. This 9 hole par 3 course is open to the public and offers good value for money. 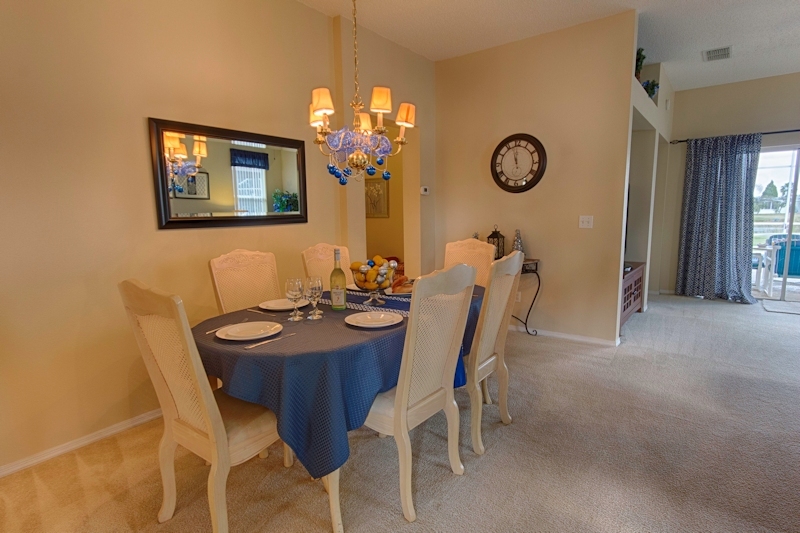 Esprit is an excellent choice in which to base your Orlando Florida holiday, being close to the parks and with easy access in all directions to a great choice of restaurants and shops. 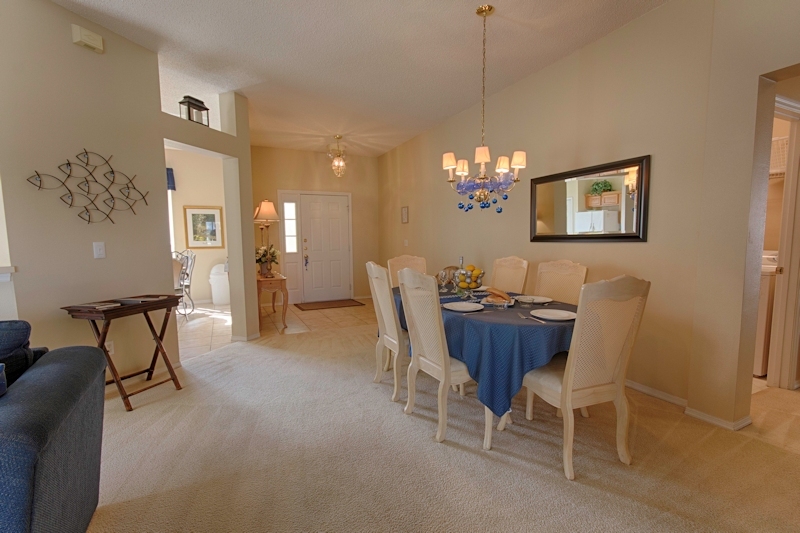 Orlando4Villas opinion, Esprit Resort offers much for the family coming on vacation to the Orlando / Kissimmee area. The community Esprit is a walled community, with a mixture of short term rentals homes and American residents, who take great pride in their homes. At Christmas it turns into a magical place with twinkling lights and wonderful decorations. 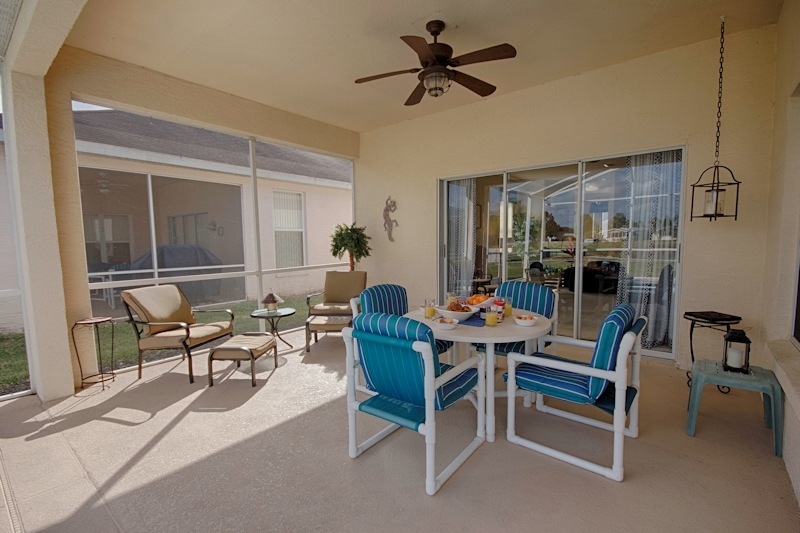 It is quiet, yet friendly, and will provide you with your perfect vacation location . 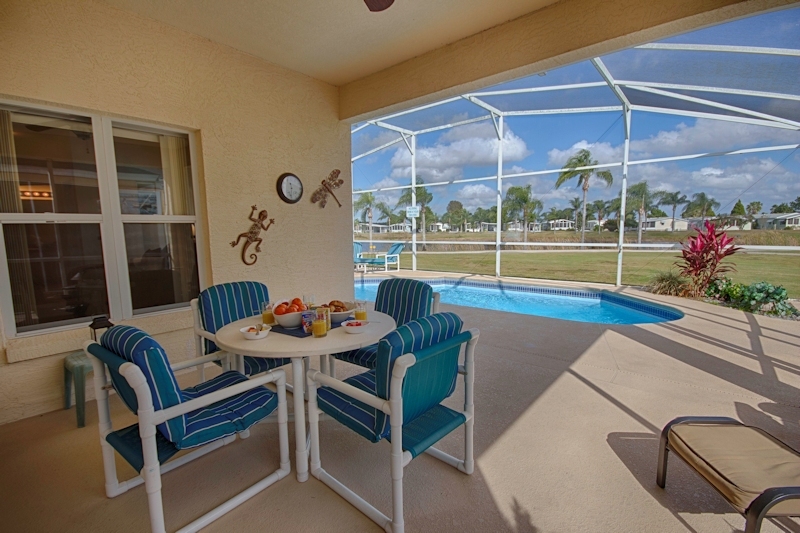 Orlando4Villas has the large selection of vacataion homes available for rent in Esprit Resort.